Pushing creativity and developing projects that push the boundaries on what eLearning can be. She enjoys problem solving and being challenged, but her greatest passion will always be drawing and illustration. 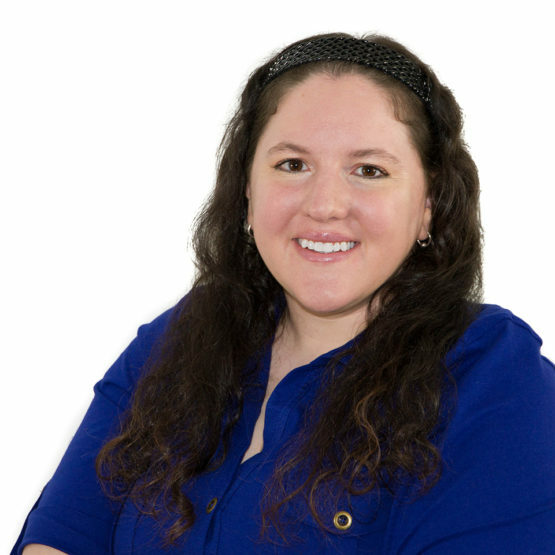 Adriane has experience as a graphic designer and an eLearning developer. She graduated with a BFA in graphic design and fine arts, with a minor in illustration. She also has an MFA in fashion design. Adriane spent a year in San Francisco finishing up her MFA in fashion design. After being away from Cincinnati for a year she wanted to be close to her friends and family and she returned. But the fashion knowledge and skills are always there for a rainy day. Adriane participated in the Extra Life event held at TiER1 in November 2015. She raised money for Children’s Hospital and played video games for 24 hours straight – well almost, she fell asleep for two hours. Adriane’s favorite books of all-time are the Song of Ice and Fire series by George R.R. Martin (aka Game of Thrones). “The show is pretty amazing, but nothing can compare to the books,” shares Adriane.